Eurochambres, Association of European Chambers of Commerce and Industry, representing more than 20 million members in Europe throughout 45 members (43 national associations or chambers of commerce and industry and two transnational chamber organizations) and a European network of 1,700 regional and local chambers. More than 93% of them are small and medium-sized enterprises. As a bilateral organization, ICCB acts closely to SMEs by fostering their internationalization process and supporting in such way the growth of economic, institutional, commercial and cultural relationships between Italy and Bulgaria throughout the organization of made in Italy promo projects, B2B and B2C meetings, seminars for attracting investments in both Countries, country presentation, incoming and outgoing mission, social business networking events. 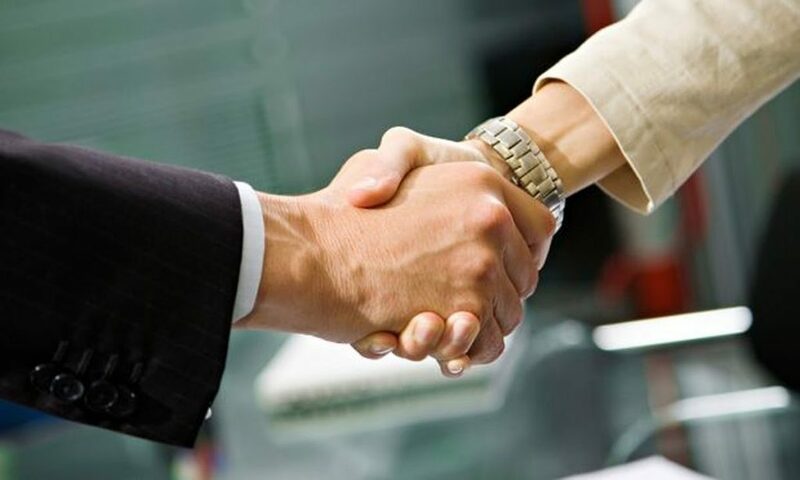 ICCB combines different types of business ranging from individual entrepreneurs to large corporations, placing first the interests of their members through contacts and interaction with government agencies, trade associations and leading international organizations. ICCB provides specialized services such as market research, local and international trade regulations, contact information for trade and professional organizations, information on foreign investment incentives, information on potential business partners, and drafting media plans for Bulgaria and promotional campaigns, organizing trade delegations and trade missions. As Bulgaria joined European Union, an Observatory on Structural Funds and European Programs was born within ICCB offices for facilitating SMEs, Institutions, public bodies of Bulgaria to take advantage from EU fundings and initiatives. 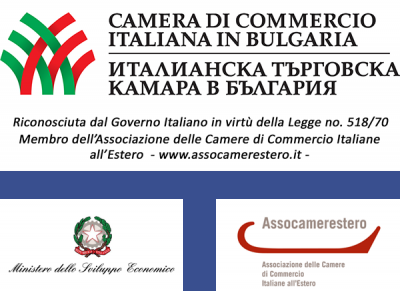 From July 1st, 2006 ICCB is the official representative of Fiera Milano in Bulgaria, one of the largest Italian event organizers, for promoting business opportunities for Italian and Bulgarian SMEs companies. 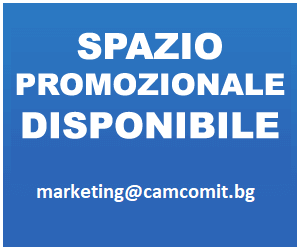 Watch the promo video realized by Assocamerestero: ICCA, worldwide business community supporting internationalization.